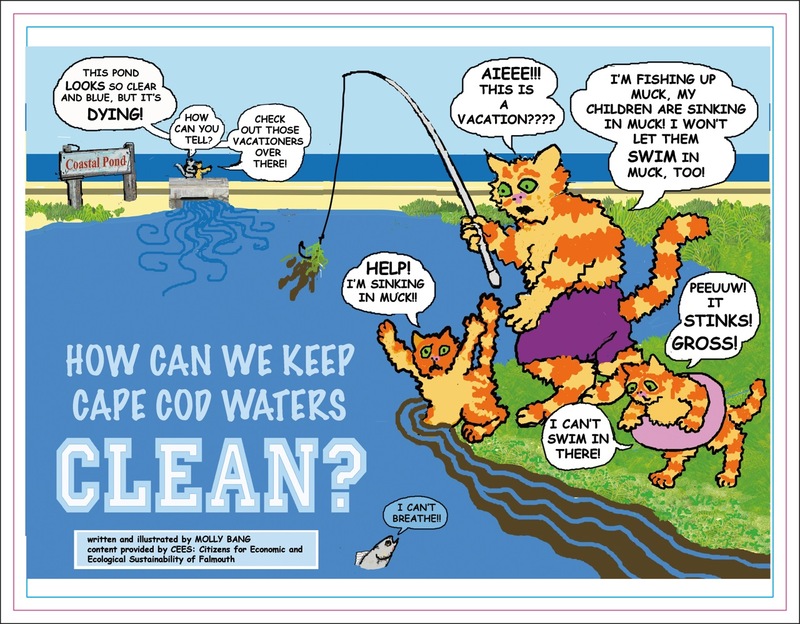 Concerned about our wastewater issues? Concerned about the pollution in our waterbodies? Learn about sustainable solutions during this day-long, free workshop, sponsored by the Cape Cod Commission, WBNERR, the Green Center and others. The Town of Falmouth is currently engaging in a unique project to test the use of eco-toilets as a means of meeting state regulatory requirements for reducing nitrogen loading. This workshop will provide an opportunity to learn about the Falmouth project and ways it could be applied to different towns. Learn about different types of eco-toilets and their use. Introduce the Falmouth Eco-toilet Demonstration Project to other towns and encourage broader participation in the project. 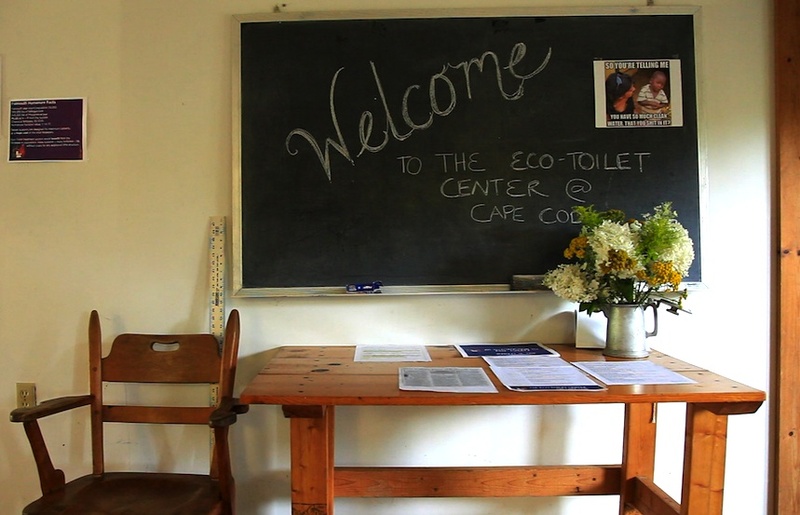 Provide a forum to discuss how eco-toilets could be part of the Cape’s wastewater solution. Getting to Know Eco-toilets: An overview of eco-toilets and their use worldwide and in the U.S.; Advantages, challenges and fate of residuals. Speakers: Matt Patrick, Falmouth WQMC; Earle Barnhart, The Green Center, Inc.; Hilde Maingay, The Green Center, Inc.
Sia Karplus, Science Wares, Inc.
Open discussion on key issues related to eco-toilets: Performance, cost, management, public perception, and others.